When searching for extraterrestrial life, the focus tends to be, naturally, on worlds far away, such as Mars, Europa or distant exoplanets. 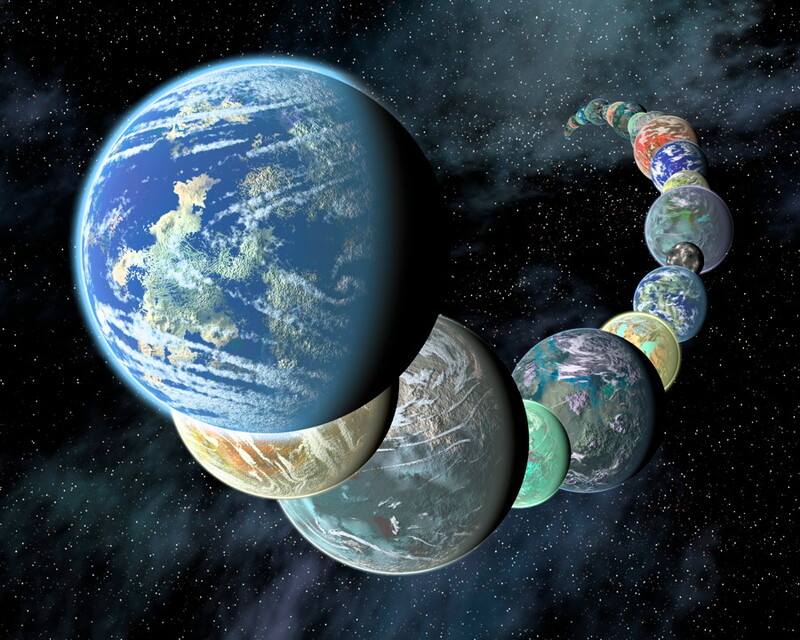 But could there be evidence closer to home, even near Earth itself? It’s a seemingly unlikely but not unheard of possibility. That said, there is an interesting new report from the Russian news agency TASS that living “alien” bacteria have been found on the outside of the International Space Station (ISS). Say what? While such a discovery would be incredible, a healthy amount of skepticism is called for. The bacteria were discovered by Russian cosmonaut Anton Shkaplerov, in samples swabbed from outside surfaces of the ISS in 2014 and the subject of study since then. This included locations with an accumulation of fuel wastes which were discharged during the operation of the engines and more obscure sections of the station’s surface. As noted in the report, the bacteria found “were absent during the launch of the ISS module.” In other words, they came from somewhere else. Other bacteria, known to be from Earth, were also found in computer tablets brought up to the station. Little, if anything, is (publicly) known yet about the actual characteristics of the “alien” bacteria. The fact that they were found on the outside of the ISS, in low-Earth orbit, is intriguing, but nothing conclusive can be said until it can be determined they didn’t originate from Earth itself. There are many different kinds of microorganisms on Earth, and it is possible that some could get lofted into low-Earth orbit. They are already known to exist in the upper atmosphere and it’s also known that at least one type of microorganism can survive in space itself for some periods of time – tardigrades (water bears). In 2007, some living tardigrades were sent into space on the outside of a FOTON-M3 rocket for ten days by European researchers. 68 percent of them survived the trip, including coming back to Earth. Perhaps there are some other tiny Earthly bugs which could do that as well. More research needs to be done with the samples taken, and new samples would be even better – Shkaplerov is going back into orbit next month. The microbes might be a species previously unknown which inhabit the upper atmosphere, or somehow got ejected into space from further down, whether from rocket launches or some other means. At this point it is most likely that they originate from Earth, but it will be interesting to see what comes of follow-up research being conducted. It’s also possible that these are earthly bacteria which have been affected by the harsh conditions in space including temperature fluctuations, no gravity and cosmic radiation. Such conditions might change them enough to be almost unrecognizable. One time, even a flatworm taken up to the space station grew an extra head. 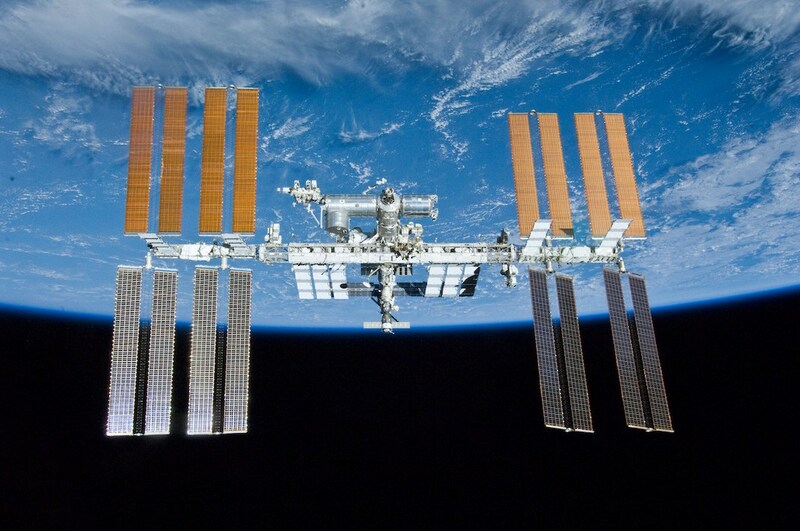 Previously, it was also claimed that Russian cosmonauts had found traces of sea plankton on the windows of the ISS. As of yet, NASA has not commented on this purported discovery. These may yet turn out to be alien space critters, but the answer is probably more down to Earth. Couldn’t it simply be that the swab they used got contaminated? I imagine it was handled by the astronaut in his spacesuit. And since those are stored inside the ISS, surely they must have some biological contamination on them.